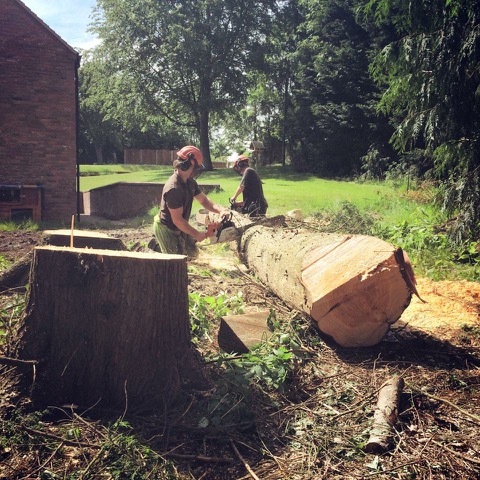 Acertrees have over 20 years of experience in tree surgery, and we are always happy to put our expertise to use helping domestic and commercial customers with their arboricultural requirements. Since our formation, we’ve worked with a wide variety of individuals, companies, and local authorities, and this has given us a great understanding of what can be achieved. We know how to deal with the sometimes tricky issue of regulations and planning permissions, and can provide guidance on how to manage and approach tree related issues with neighbouring properties, conservation matters, tree health problems, and more. 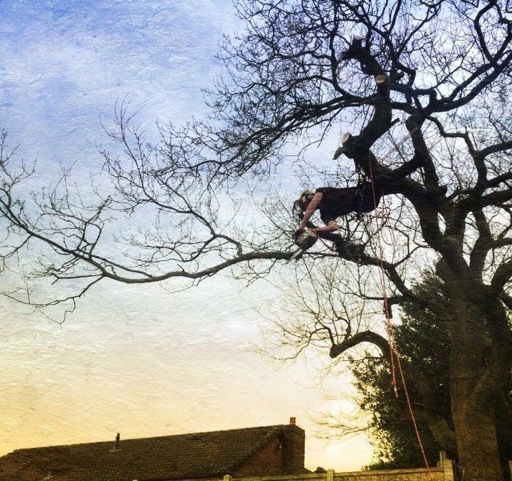 Working with trees can be dangerous, and often requires an expert opinion. Acertrees are able to help over the phone, or can visit your site in person to examine your site and trees. We are fully qualified and insured, and are happy to provide you with a free, no obligation estimate for our services. "I have found Acer Trees to be extremely straightforward with an open and honest approach to business as well as a 'can do, will do’ attitude.